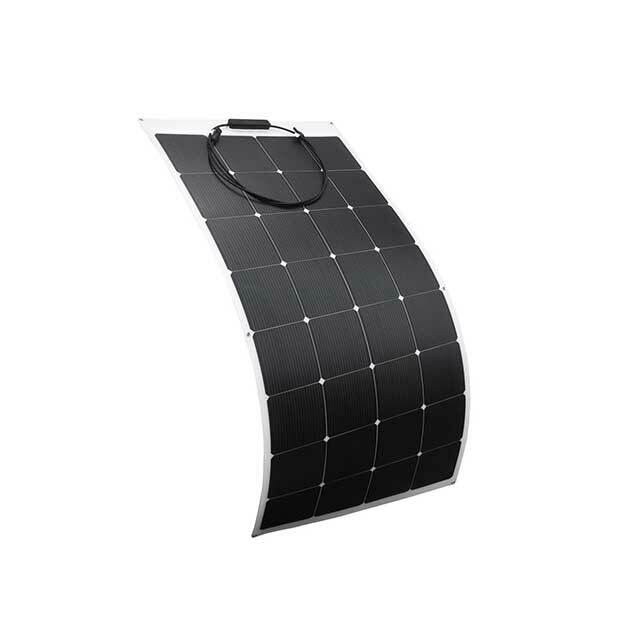 This Lucis-160W B 12V flexible solar panel's first layer made of ETFE, ETFE is a much more expensive and higher quality material than the PET, Monocrystalline cell has high conversion efficiency, with 150mm bending height, can widely used in many different fields, Our max voltage can up to 18V, satisfy more charging equipment. 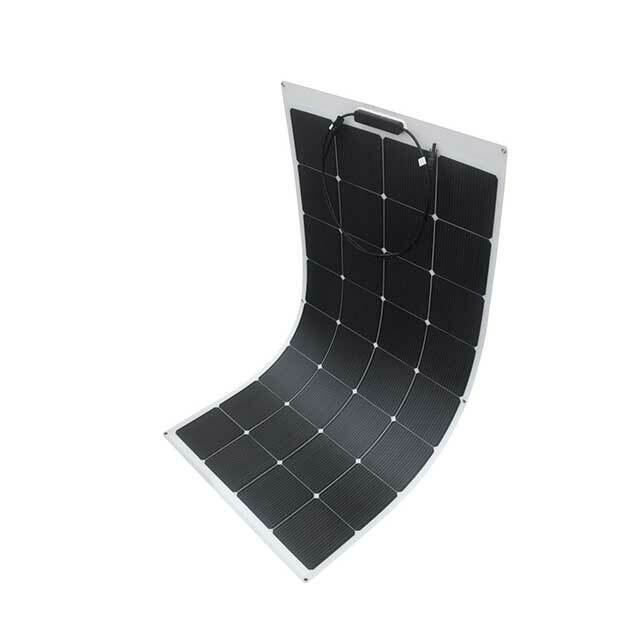 Sungold solar panels: are one of the best quality high-efficiency flexible solar panels. 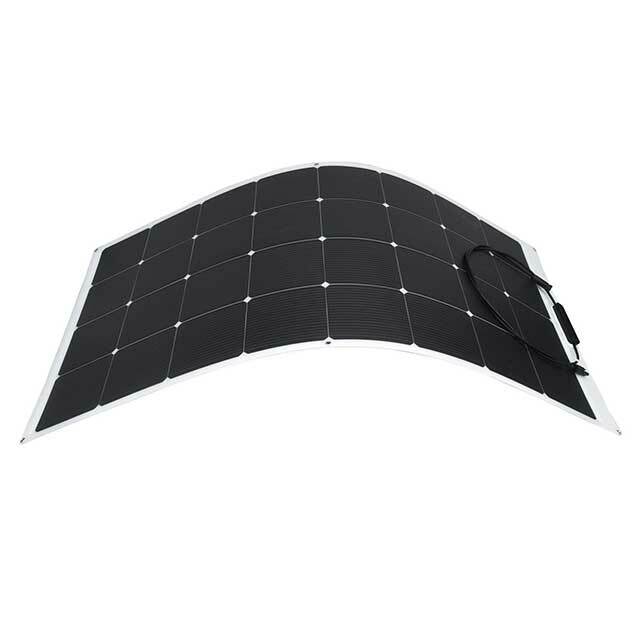 Lucis B 160W Mono Flexible Solar Panel with ETFE, Perfect for RV,Camper,Bus,Car,Boat,Yacht. 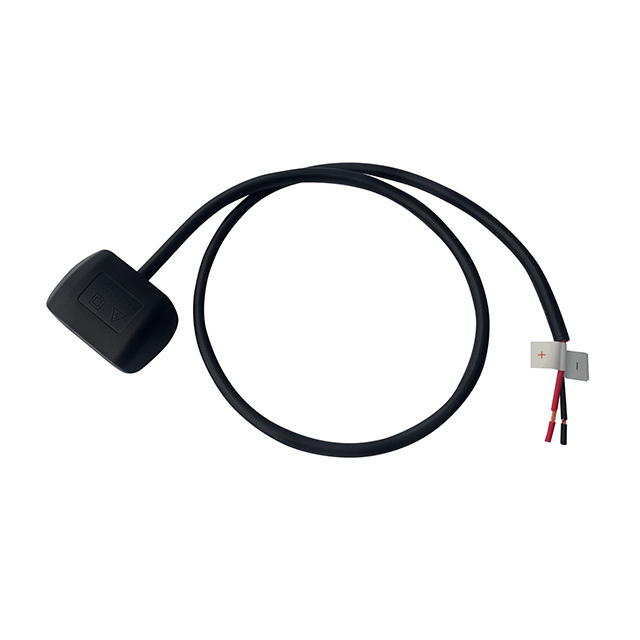 Safety maximum withstand system voltage up to 100DV service life of 10 years followed by the appearance of the battery does not exist white C point, more in line with the aesthetic needs of the user; and the conversion rate can reach 17.6 %. The Multi-grid battery is less affected by cracks, has more interconnection points, power generation features can resist cell cracks or fractures, and reduce crack failures. Because the appearance of the battery is more in line with the aesthetic, so the appearance of the component more attractive to the user's favor.